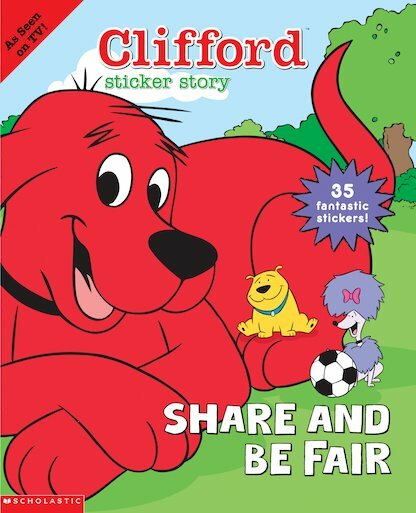 Three stories featuring Clifford and his friends, plus fun stickers to decorate each story! Cleo learns that a cooperating team is a winning team, while Mac learns to be fair by taking turns on a swing. And meanwhile, Clifford, T-Bone, and Cleo all learn to share a ball! 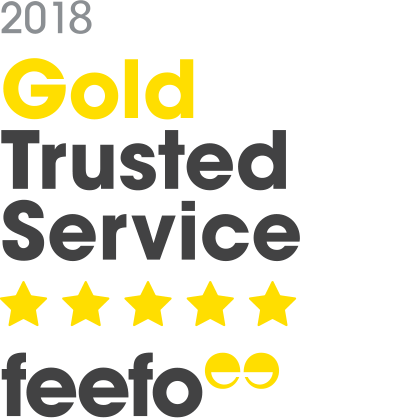 Exploring positive social interactions in an irresistible format, this is the perfect way to teach simple social manners whilst keeping little ones entertained. Clifford is such a cute dog:) :)!!!!! !